Looking for your perfect home in School District 20 - Look No Further! 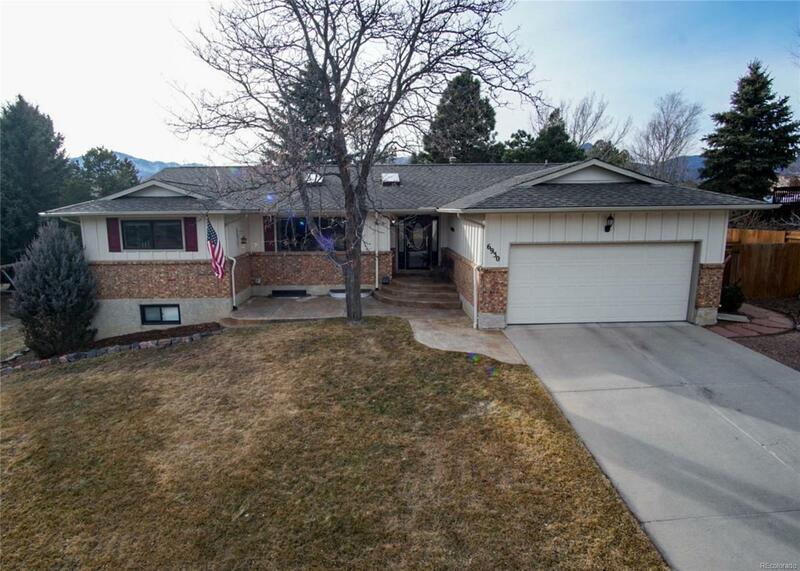 This main level living ranch home with finished basement is full of amenities and upgrades! 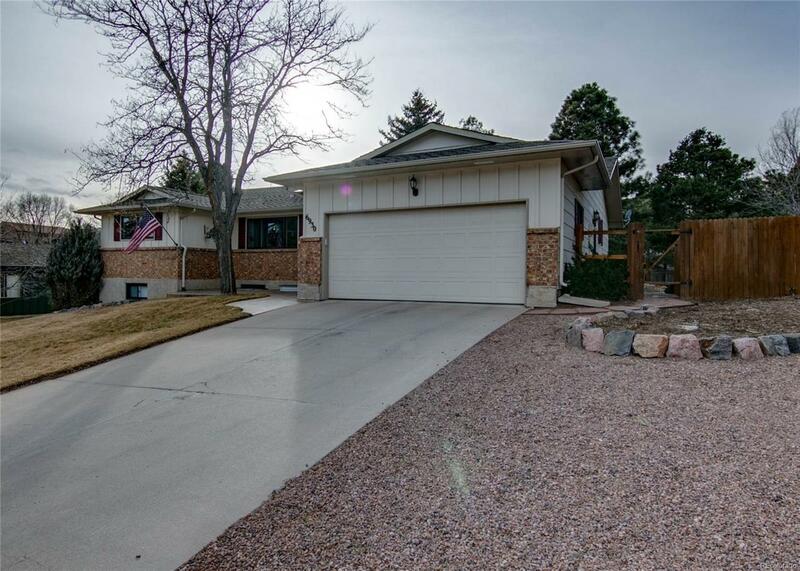 Located in D20 on a no outlet street this home won't last long. 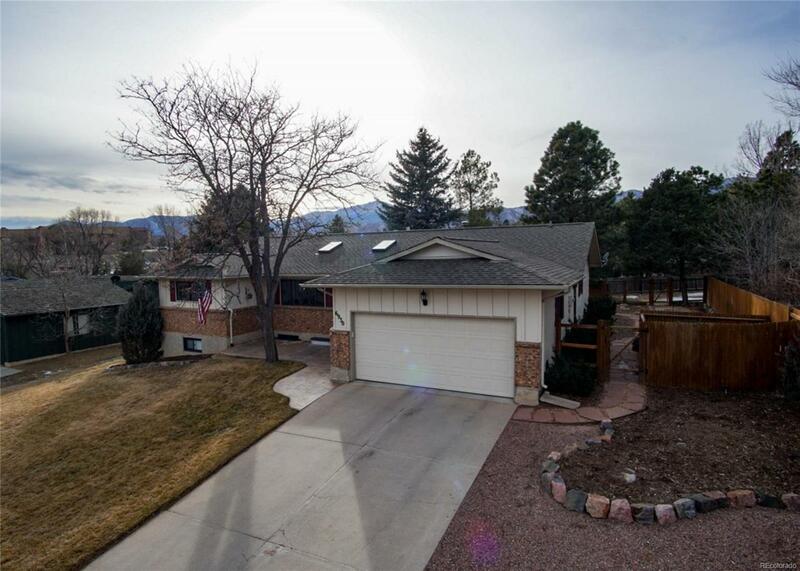 Home backs to Rockrimmon Elementary School with a privacy fence and gate and just down the street is Discovery Park and Foothills Swim and Racquet Club! 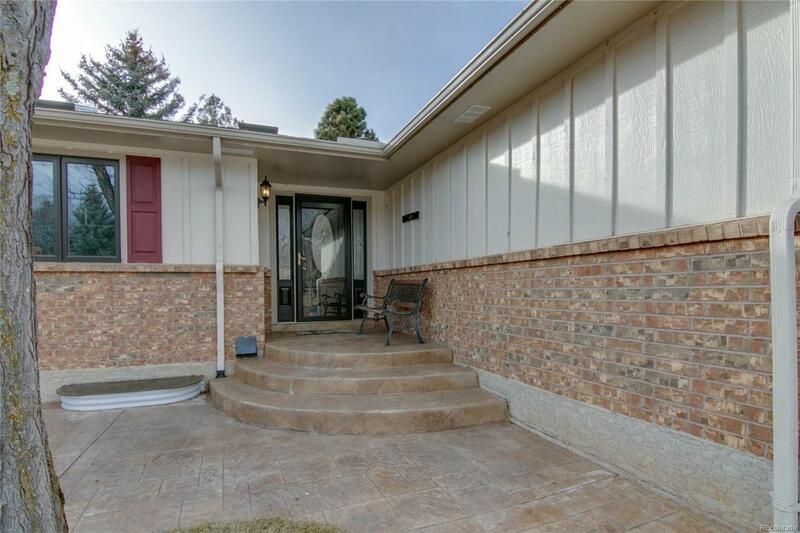 The main floor boasts an open concept eat in kitchen with brick fireplace. Wonderful sunlight flows through the home including in the garden level basement. This home has fantastic amenities: central air; skylights; updated kitchen counters/cabinets; newer wood flooring throughout the main level; spacious laundry/mud room with utility sink, cabinets, and door to side yard of home; stainless steel appliances; breakfast bar; 2 gas brick fireplaces; vinyl windows; skylights; hot tub, pool table in huge basement recreation room; projector screen system in finished basement; and much more!